Clean out permissions for all users of a group at once by deleting user groups. If you wish to quickly remove permissions from a group, you can simply delete the user group. Users in this group will then automatically lose all previously given permissions, as well as access to content and players. 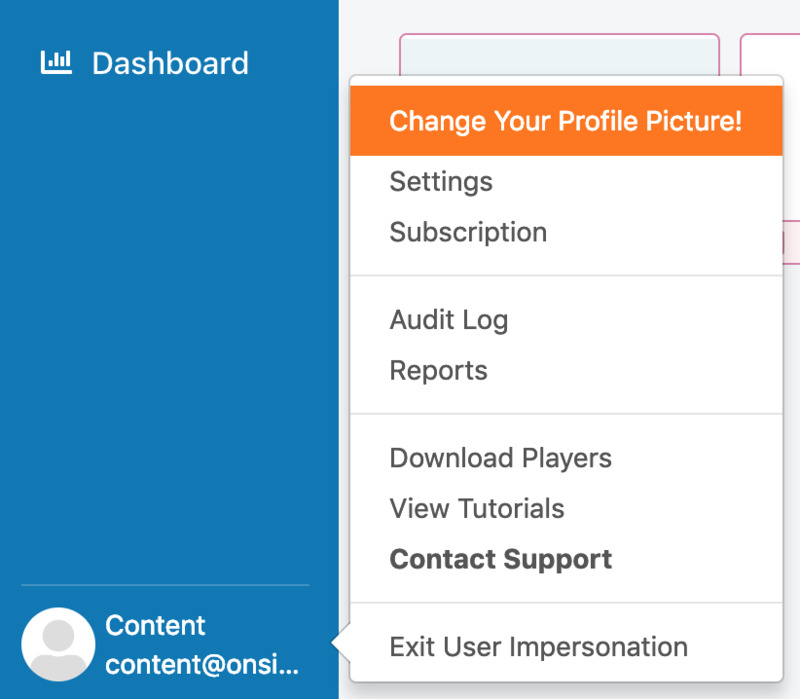 Click on your username on the bottom-left corner on your OnSign TV dashboard and select “Settings”. Select “Users” from the sidebar menu. Click on the “Group” tab in the header. Select the group or groups you wish to delete. Hit the newly appearing red "Remove" button on the top-right. Confirm the action, and you are done! Mind you cannot undo this action, so be careful!